Before he became Superman, Clark Kent was just a regular alien with powers in Smallville, Kansas. 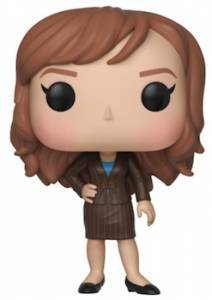 These formative years are covered in the Funko Pop Smallville set, and the 10-season Smallville television series. An early entry into the superhero market that now occupies much of the tv landscape, Smallville actually starts with Kent (portrayed by Tom Welling) in high school. This period is represented by a shirtless Kent featuring a painted "S" on his chest. 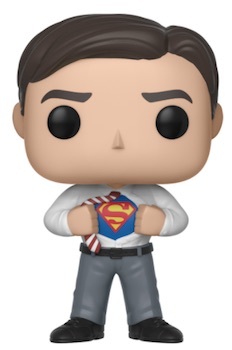 There is also an older Clark Kent figure as he prepares to remove his work clothes to reveal the legendary Superman suit. 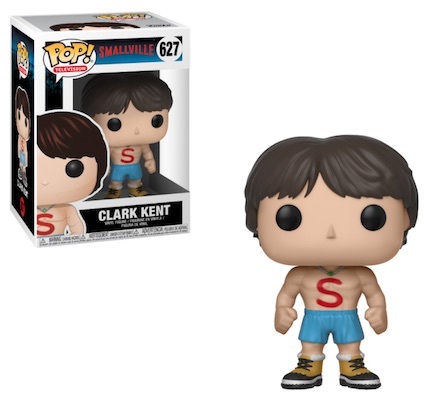 Shop Funko Smallville Figures on Entertainment Earth. 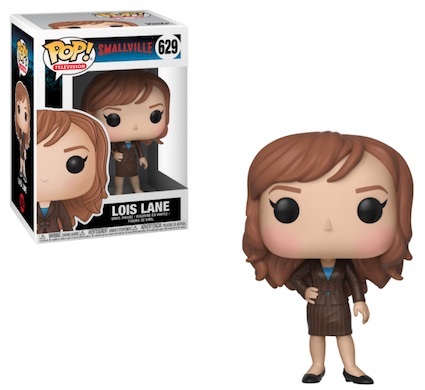 Joining the Man of Steel, Lois Lane comes in professional attire. 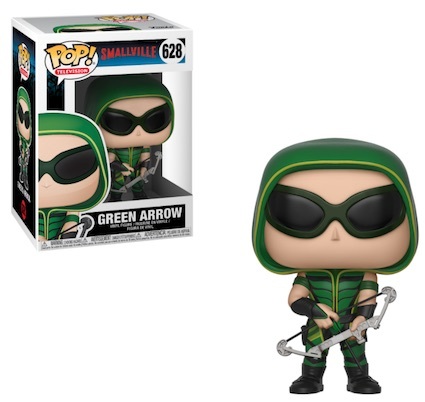 Collectors can also find a figure for Oliver Queen as Green Arrow, a character with many other vinyls to track down. 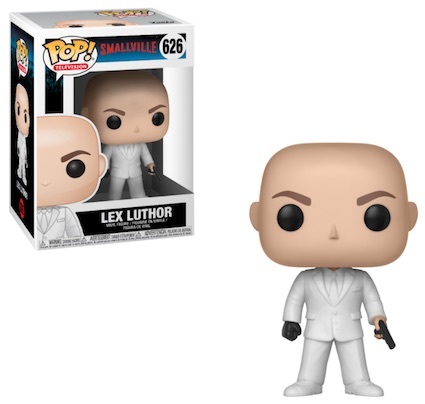 The villainous Lex Luthor looks especially menacing in his all-white suit, holding a pistol. 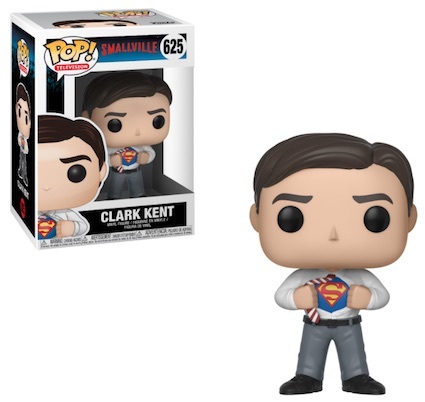 Coming as no shock, the Funko Pop Smallville releases for Clark Kent add to an ever-growing selection of Superman Pop! figures. Click on the images or listings below to buy figures on Amazon.